Working with felt is very satisfying. Something about its texture and density. And the saturated colors. 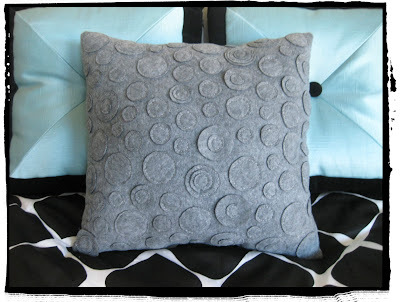 Be sure to add this felt pillow tutorial roundup by Curbly.com to your bookmarks. Are you following Curbly using Google Reader yet?